"In Los Angeles, we have so many great indie bookstores, but outside of L.A., California is such a big state and I don't get to that many of them, so it's a real treat when I get to go out on tour. What is really incredible about publishing books is that I get to visit indie bookstores all over the country, and through that I have developed incredible relationships with booksellers and independent bookstores really far away from me, in places like Seattle and on the East Coast. Willow Books, the bookstore in my hometown of Acton, Mass., closed recently, but the Silver Unicorn opened up there last year; I haven't been yet but I heard they're doing really well. "Writing books has given me the best opportunity to meet indie booksellers and get the best book recommendations. I love going into a new bookstore in a city I've never been to and saying, what should I buy? It's a luxury to buy that many books, but that is the luxury that I keep for myself." Regina King's shout-out to James Baldwin made the author the #1 trending search on Google. Several book-related movies earned Oscar nominations, but left empty-handed. These included Can You Ever Forgive Me?, adapted from Lee Israel's memoir Can You Ever Forgive Me? : Memoirs of a Literary Forger; The Wife, based on Meg Wolitzer's novel; Mary Queen of Scots, based on the book My Heart Is My Own: The Life of Mary Queen of Scots by John Guy; Mary Poppins Returns, adapted from the book by Pamela Lyndon Travers; and Ready Player One, based on the novel by Ernest Cline. Acorn Books in Smyrna, Del., will close after seven years in business. In a Facebook post announcing the decision, the shop wrote: "It is with a heavy heart that we announce that Acorn Books is closing for good. It has been our privilege to serve our community for the past seven years, but the time has come for us to start a new chapter in our lives. We realize this sad news for our community, and we deeply regret any inconvenience or sorrow this news might bring. We have so enjoyed our customers over the years, it is you we will miss above all else.... Thank you again for the privilege of being your neighborhood bookstore. It has been an honor." An official closing date has not yet been released. 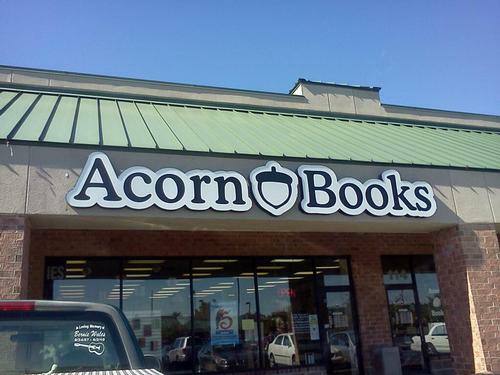 In May 2015, Acorn Books had announced the imminent closure of its Dover store unless an alternative space was found, but was able to reopen in August after moving to Smyrna. 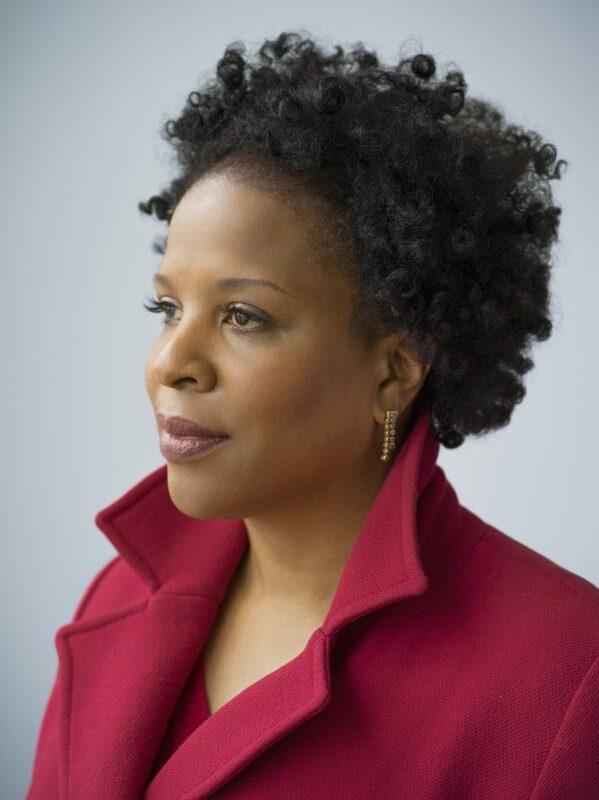 Tayari Jones will be the 2019 Author Ambassador for the fifth annual Independent Bookstore Day, which will be held Saturday, April 27. "Independent bookstores combine two of my favorite things--independence and (of course) books," Jones said. "Every indie store is as carefully curated as a museum because the owners care about getting the right stories into the hands of the people who live in that community. Indie stores are hyper-local, yet they share thoughts from all over the world." 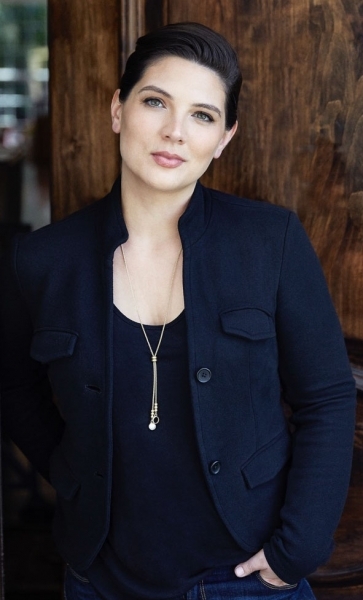 Jones is the author of the novels Leaving Atlanta, The Untelling, Silver Sparrow, and An American Marriage. A member of the Fellowship of Southern Writers, she is a recipient of the Hurston/Wright Legacy Award, a Lifetime Achievement Award in Fine Arts from the Congressional Black Caucus Foundation, a United States Artist Fellowship, an NEA Fellowship and a Radcliffe Institute Bunting Fellowship. She is a graduate of Spelman College, the University of Iowa, and Arizona State University. She is a professor of creative writing at Emory University. Jones's American Marriage was the 2018 Oprah Book Club pick. 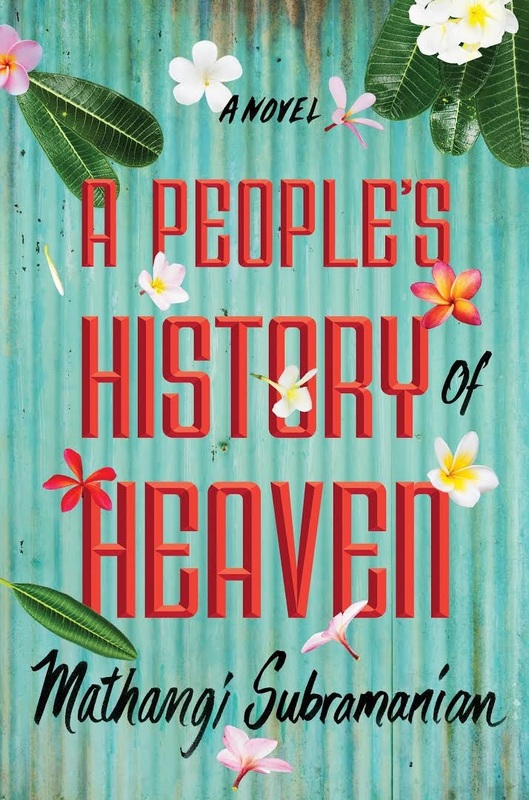 Oprah wrote about the book, in part: "When I finished, I immediately began sharing the book with others, and they, too, devoured it, periodically checking in to talk about what might happen next. By the end, we were discussing the goings-on between Roy, Celestial, and Andre as if gossiping about next-door neighbors. It's among Tayari's many gifts that she can touch us soul to soul with her words--and that those words are so glorious." In an effort to avoid having the Strand Bookstore building designated a landmark, Nancy Bass Wyden, who owns the store and building, last week offered to place a historic conservation easement on the storefront, Gothamist reported. The easement would ensure the building's façade would be preserved forever, she said. Wyden has argued that the proposed landmarks designation would be onerous for a retailer with slim margins and a unionized staff, in large part because of the cost of working with what she calls the "city bureaucracy." Last fall, the New York City Landmarks Preservation Commission nominated the Strand's building and six other nearby buildings for landmark status. The store mobilized support against the move soon thereafter. One observer suggested that a landmark designation might be more beneficial to the store than an easement. Speaking at the hearing last week, Jacqueline Peu-Duvallon, a preservation consultant and former member of the Landmarks Preservation Commission, said, according to Gothamist, that preservation easements "can often result in 'more rigid' guidelines than those imposed by city landmark status. 'A façade easement would prevent them from making a lot of substantial changes to the storefront,' she said." Founded in 1927 by Benjamin Bass, Nancy Bass's grandfather, the Strand moved to its current location at 826-828 Broadway in 1956 and bought the building in 1996. Part of the roof of the bookstore at the University at Buffalo North Campus in Amherst, N.Y., was blown off in high winds yesterday, Buffalo News reported. The school is part of the State University of New York system. Managed by Follett, the bookstore was closed at the time, and no one was present. According to the paper, store inventory wasn't damaged and "only a portion of the building was exposed to the elements." Allan MacDougall, co-founder, president and CEO of Canadian distributor Raincoast Books, died February 19. He was 71. The Vancouver Sun reported that his "main claim to fame was his foresight in securing the Canadian rights to J.K. Rowling's Harry Potter books, which have sold over 12 million copies domestically," but he also built Raincoast "into a powerhouse that distributes international publishers like Harcourt, Houghton Mifflin, St. Martin's Press, Bloomsbury, Chronicle and Farrar, Straus and Giroux." "When we first started our little company, employing a receptionist or secretary or something, we didn't know how to do it," recalled his former partner, Mark Stanton. "So Allan would tell them a joke and if they got the joke, we hired them. That was it. That was the criteria." MacDougall, who retired from the firm in 2009, was a beloved figure in Canadian publishing. Jamie Broadhurst, Raincoast's v-p of marketing, observed that he "touched everyone in this company, from the most junior staff to the most senior leadership. Allan always knew everyone's names, he always knew everyone's stories and their histories and their families." His start in the book trade came in 1972 when "he talked his way into a job with legendary Canadian publishers McClelland & Stewart in Toronto," the Sun wrote. 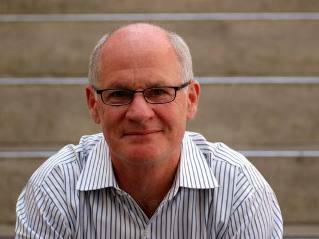 He rose to sales manager before moving to Vancouver in 1976 to form Stanton and MacDougall, which represented publishers. Three years later they formed Raincoast. When Chronicle Books in San Francisco was dropped by its Canadian distributor, "it approached the company, which would prove to be one of Raincoast's big breaks." "Allan and I went down to see them, and also saw a little tiny travel company (whose books) I knew, Lonely Planet," said Stanton. "They didn't have anybody in Canada. (So) we were able to pick up a lot of really, really substantial publishers." Stanton added that MacDougall "was the most engaging guy. Incredibly funny, and (well) read. So many people, oddly enough, in the book industry didn't read. People that you would think would be readers weren't. (But) Allan was a reader." For the first time, the Literature Lovers' Night Out program was forced to cancel because of extreme weather--Minnesota had a monthly record for snowfall on February 20. The following day, however, the valiant authors soldiered on and appeared in Stillwater, Minn., for the event hosted by Valley Bookseller. It was a "Literature Lovers' WHITE Out." 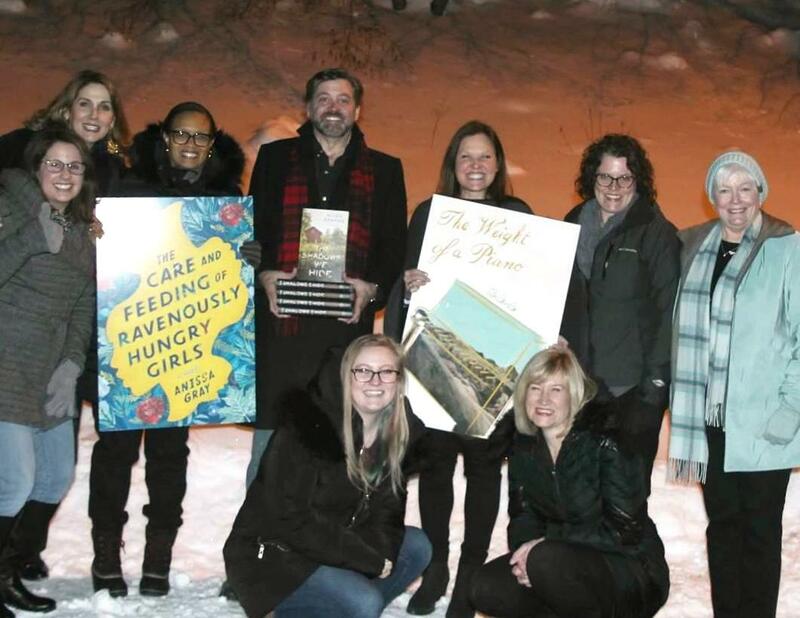 Pictured: (l.-r.) Rachael Shaw Johnson; Pamela Klinger-Horn, Excelsior Bay Books; Anissa Gray; Allen Eskens; Chris Cander; Valley Bookseller manager Gretchen West; Dellzie Hodler; (front row) Valley Bookseller staff Bronwen Crenshaw and Julie Korsgren. The historic yet "thoroughly modern" town of Glastonbury was explored by Connecticut magazine, including a stop at River Bend Bookshop, which "specializes in children's literature but offers a compelling mix of fiction for adults as well, with an emphasis on local authors as well as staff picks. During our visit, we were excited to find a handcrafted wooden placeholder for books. 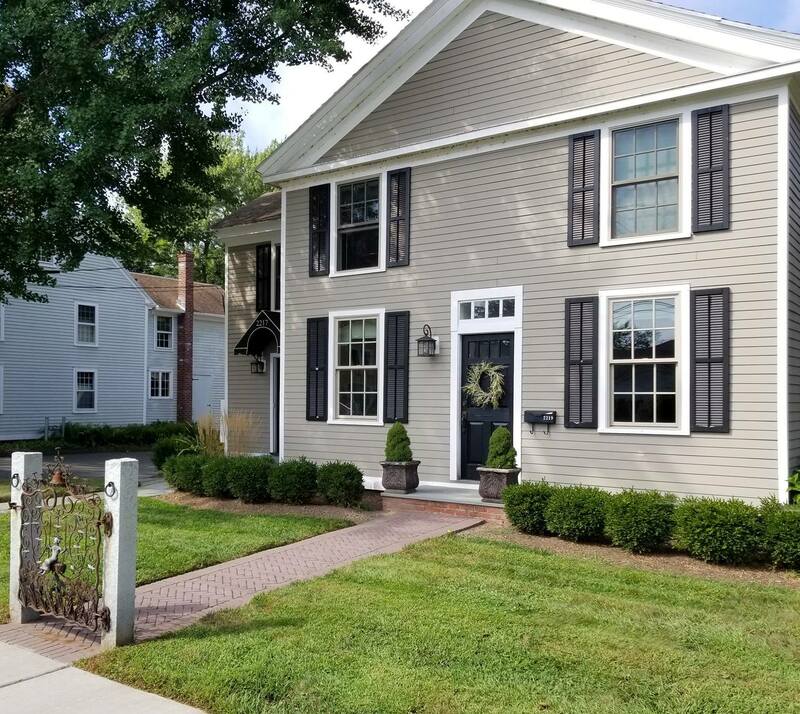 The store was opened in November by Glastonbury resident Meghan Hayden, who told us that after a few weeks the place had already developed regulars." "Book people have a way of finding bookstores," she said. Todd Berman, formerly v-p, business development & publishing strategy, at Penguin Random House Publisher Services, has become v-p, imprint sales director, at the Random House Sales Group, where he is responsible for the Crown Trade, Crown Forum, Currency, WaterBrook, Multnomah, Image, and Convergent imprints. 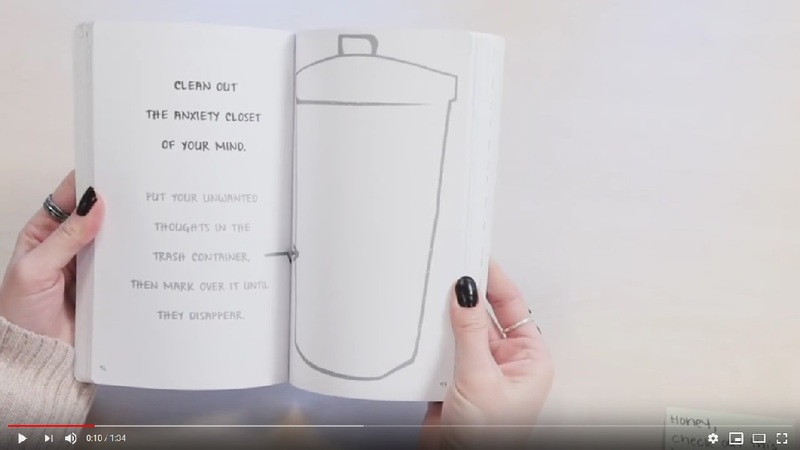 Put Your Worries Here: A Creative Journal for Teens with Anxiety by Lisa M. Schab (New Harbinger), part of the Instant Help Guided Journal for Teens series. Late Show with Stephen Colbert repeat: Chris Christie, author Let Me Finish: Trump, the Kushners, Bannon, New Jersey, and the Power of In-Your-Face Politics (Hachette Books, $28, 9780316421799). CBS This Morning: Isaac Mizrahi, author of I.M. : A Memoir (Flatiron, $28.99, 9781250074089). He also appears on Watch What Happens Live. The Talk: Isla Fisher, author of Marge in Charge and the Missing Orangutan (HarperCollins, $15.99, 9780062662248). Late Night with Seth Meyers: Patton Oswalt discusses I'll Be Gone in the Dark: One Woman's Obsessive Search for the Golden State Killer by Michelle McNamara (Harper Perennial, $17.99, 9780062319791). Finalists have been chosen in four categories for the Children's and Teen Choice Book Awards, sponsored by Every Child a Reader and the Children's Book Council and the only national book awards chosen only by children and teens. Voting begins March 1 and ends June 2, and winners will be announced this summer. The online "voting booth" will feature jacket art and descriptions; a list of the finalists is available online now. Also available are paper ballots and visual materials to help display the finalists. The three categories of children's award finalists (K-2nd grade, 3rd-4th grades, and 5th-6th grades) were chosen in voting by children with supervision by the International Literacy Association. The teen category finalists were nominated at TeenReads.com. The first person plural narrative voice, speaking from the girls' point of view, opens its story with a scene of the women forming a human chain, predicting, "Our houses may break, but our mothers won't." Leaving the reader with that potent image, the voice relates a chronologically fluid history of the hilarity and heartache the girls have faced together over the years. Deepa is blind but also the cleverest of the girls. Banu may have dyslexia, but she has a keen instinct for art and construction work. Padma, a migrant from the countryside, carries the responsibility of looking after her depressed mother and two brothers. Rukshana, queer and Muslim, is falling for a girl. Joy, the group's queen and great beauty, wonders about her future as a trans woman. By standing together, the girls have conquered rat infestations, abusive men and an awkward dance contest. Saving Heaven will take every ounce of ingenuity and solidarity the residents possess, but the girls and their mothers will do anything to keep their homes. Shelf Talker: Five teenaged girls in an impoverished Bangalore neighborhood share their lives as their mothers fight against the demolition of their homes.